Mosa Tiles is officially known as Royal Mosa in Maastricht. This notable company produces nearly every kind of tile you can imagine. Completely unafraid to take risks, Mosa Tiles works across the full spectrum of tile types, between formally geometric patters to customized mosaic pieces. 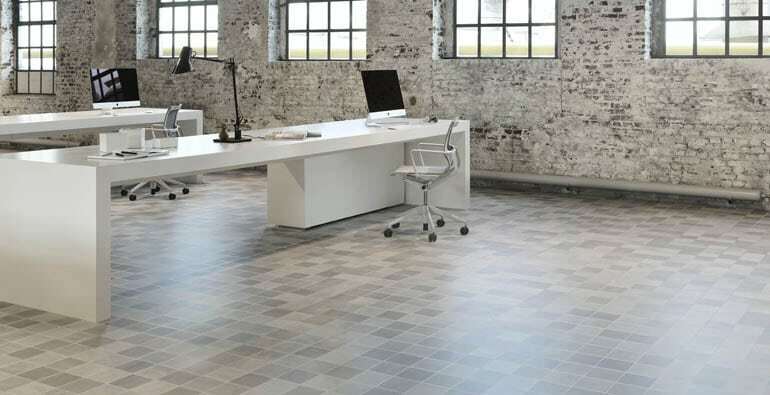 With the production means to work on scale from a few tiles for a specific architect’s project all the way to full production for an unlimited level of volume, Mosa is an extremely flexible supplier on both the design side and the production side. As one of Conestoga Tile‘s main suppliers, Mosa aids in both the design and production process to the level that most any kind of physical properties are attainable. Additionally, any further aesthetic qualities necessary for a given project are also key to making a design concept into reality. The tiles produced by Mosa have won numerous awards on the international level, including the iF awards, the Design Plus Award and the Red Dot Awards. Mosa is even in the business of working up to LEED standards, and has been since 2008. 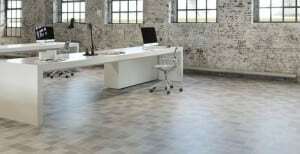 For more information on Mosa Tiles, find the closest dealer and supplier near you.